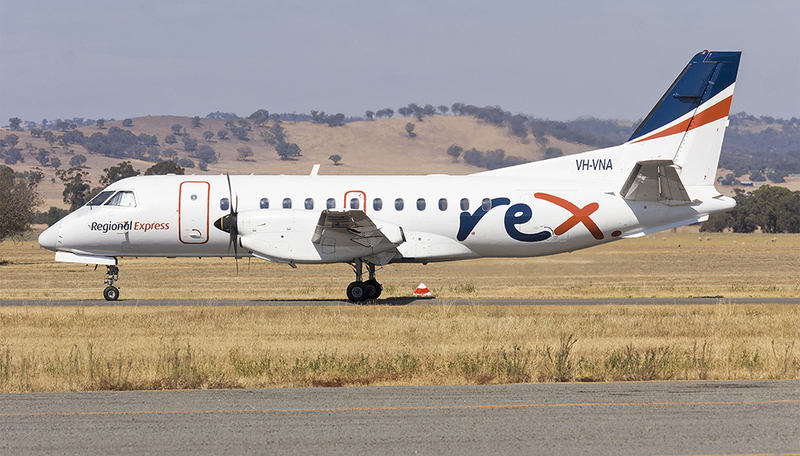 Regional Express announced that it will redeploy the proposed flight schedule improvements for the Merimbula to Sydney route over to the Moruya to Sydney route. 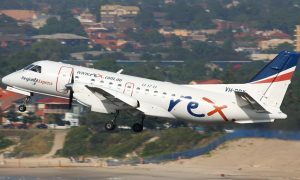 Rex will also not proceed with plans to expand the Merimbula to Melbourne service. 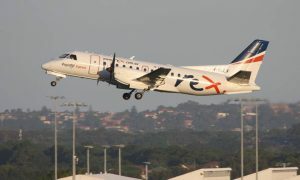 On 4 August 2017 Regional Express publicly withdrew its offer to expand its air services from Merimbula to both Sydney and Melbourne due to Bega Valley Shire Council (BVSC) flip flopping on its position numerous times. 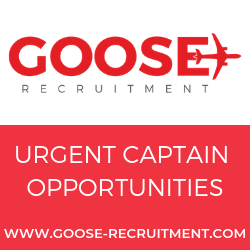 The airline undertook a full review at its recent board meeting and decided to redeploy the aircraft, crew resources and Sydney airport slots that had been set aside for the Merimbula to Sydney route, over to the Moruya to Sydney route. With effect from Monday 30 October 2017, this will see a new dedicated (non-shared) service from Sydney to Moruya at 8.10am and from Moruya to Sydney at 9.30am. The current morning service that operates from Sydney to Moruya to Merimbula will operate from Sydney to Cooma to Merimbula. 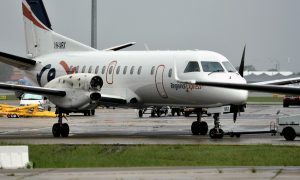 The number of flights between Merimbula and Sydney on Saturday will also be reduced.